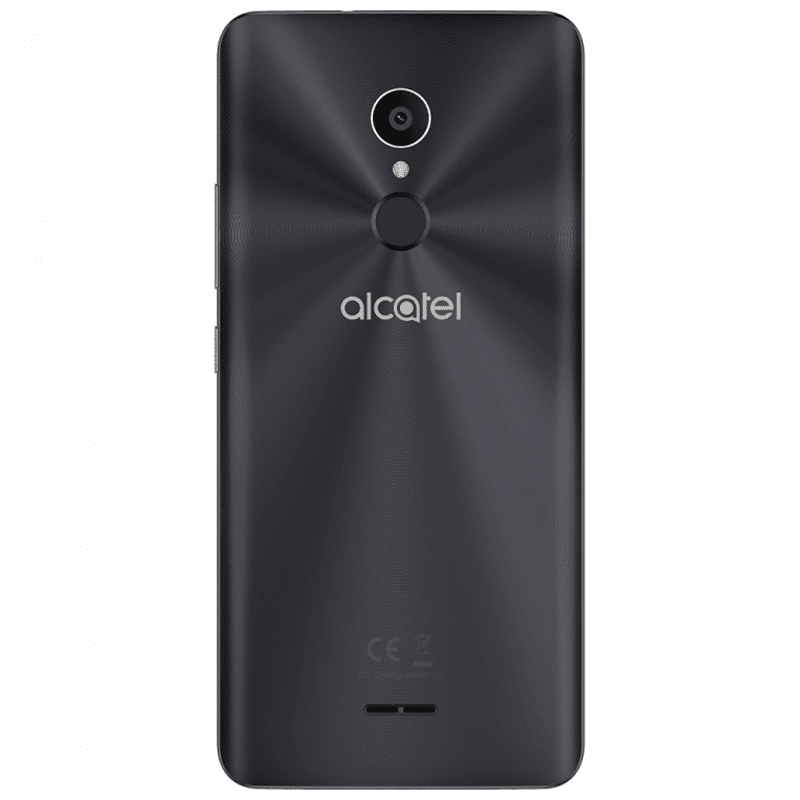 After leaking online a week ago, Alcatel officially introduced the 3C in Italy. It's the first budget smartphone of the company with the trendy 18:9 screen. As expected, the device arrived with a 6-inch HD+ 1440 x 720 resolution screen and 76% screen-to-body ratio. However, what's inside is isn't that exciting. It only has a 1.3GHz MT8321 quad-core processor paired with only 1GB of RAM. Anyway, the device has 16GB expandable storage, 3,000mAh battery, 8MP main camera, 5MP selfie camera w/ flash, 3G connectivity, and Nougat OS out of the box. 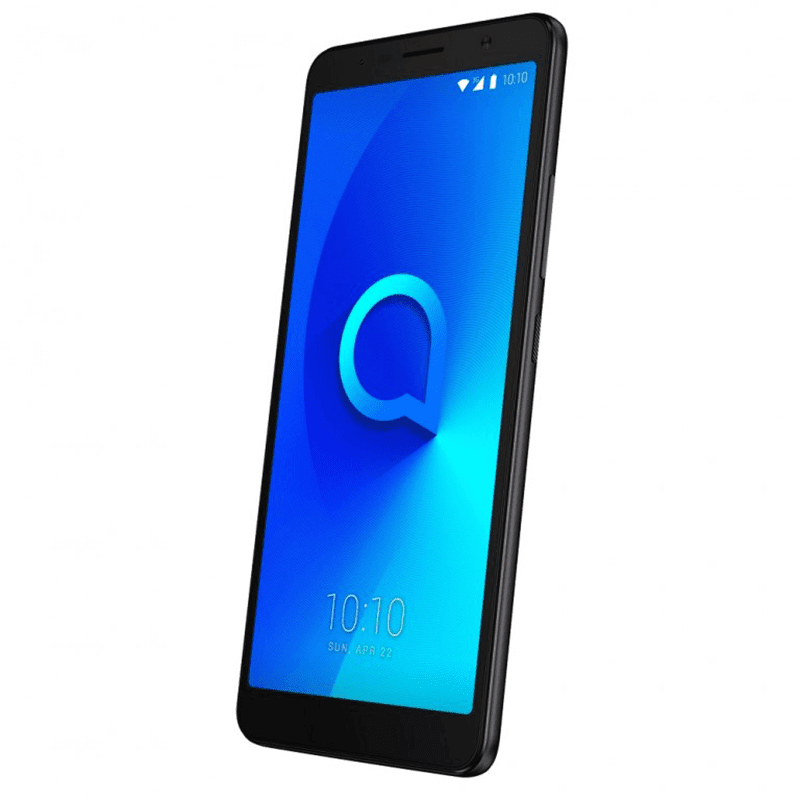 The Alcatel 3C is priced at 120 Euros or around PHP 7K.